*For a limited time, only. I know you’re all desperate to try out The Sims 4. If you like simulation games, it’s a much own. But is the price tag really justified? What’s so special or new about it? Well, you can find out for yourself thanks to EA’s Game Time – but just practice time management. Unlike Battlefield 4 which was available for 168 free hours, The Sims 4 will only be available for 48 hours. That’s basically an entire weekend of simulating life and plenty of time to get your sims to meet, marry and procreate. Your Origin Game Time clock begins when you first launch the game after it’s been fully downloaded and installed. Once started, the clock will continue to run whether you’re in the game or taking a break. 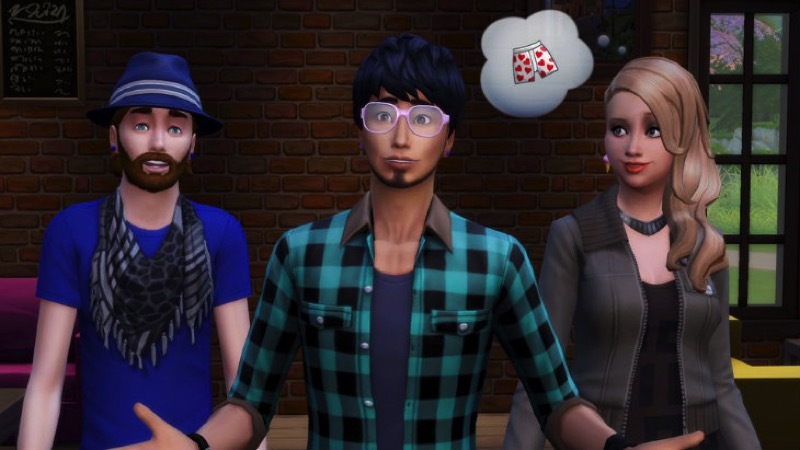 So, if you’ve been wanting to play The Sims 4 but you’ve been worried about forking out the money, or if you just need enough time to make hipster versions of all your friends, Game Time can help. Again, I like these kinds of things so much. Try before you buy is how it should be – like demos of bygone days, it gives gamers the opportunity to see if a game is everything they’d hoped it would be. Say what you like about EA, but they’re doing well this week. Between letting us play The Sims 4 for free and giving away Theme Hospital, it’s hard to hate them. At least this week.